Users of Smartphone have different expectations about the upcoming versions and releases of mobile gadgets. 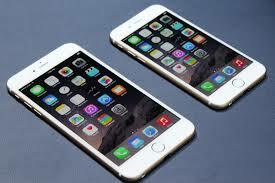 They seek the best quality Smartphone within the budget to make their lifestyle as favorable as possible. The following details support people who are willing to know about the most wonderful mobile gadgets in 2014. Are you ready to take note of these details? Features of Apple iPhone 6 and 6 Plus mobile gadgets impress men and women with a desire to use the most advanced features of a Smartphone. The main differences between these two smart mobile gadgets from Apple are size, capacity, optical image stabilization, and battery. The hardware design of this Smartphone gives eagerness to those who are willing to buy it. The app store in this gadget is industry-leading beyond doubt. The most impressive features in this premium Smartphone are incredible HDR, slow motion, and implementation of videos of time-lapse type. Even though these mobile gadgets are the most expensive among a list of top mobile gadgets in the world at this time, people who invest in any of these two smart phones can get the best worth. Many residents have a crush on features of Sony Xperia Z3 these days. That is why the number of sales of this Smartphone gets increased second after second. The foremost reason for how this mobile phone has carrier enhancements and RF reception at the best level is US Carrier support. The overall hardware of this Smartphone is waterproof. This advanced mobile phone has the most exceptional camera features. The complete support to make use of Google through this highly developed Smartphone makes users to be satisfied whenever they surf the Internet. This mobile gadget has a display of 5.2 inches 1920 x 1080, 3GB RAM, microSD expansion card slot, 32GB integrated storage, 2.5GHz processor, and 20.7 megapixels camera. Every user of this mobile gadget can take it wherever they go. This is because this Smartphone has the waterproof nature. One of the most successful Android gadgets in 2014 is Moto X. This mobile gadget is rich in the best features that give the most comprehensive support to users. This Smartphone is available at a reasonable price. Many features in this phone are customizable entirely. This phone has different sensors including accelerometer, compass, barometer, temperature, proximity, and gyro. Primary camera features of this mobile phone are face detection, GEO-tagging, panorama, HDR, touch focus, and other impressive elements. 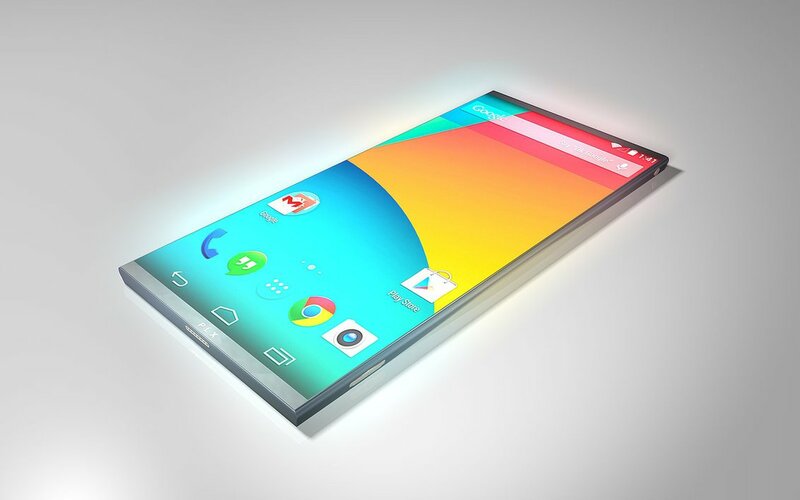 The size of the display of this Smartphone is 4.70 inches and capacitive touch screen type. The operating system in this gadget is Android 4.2. 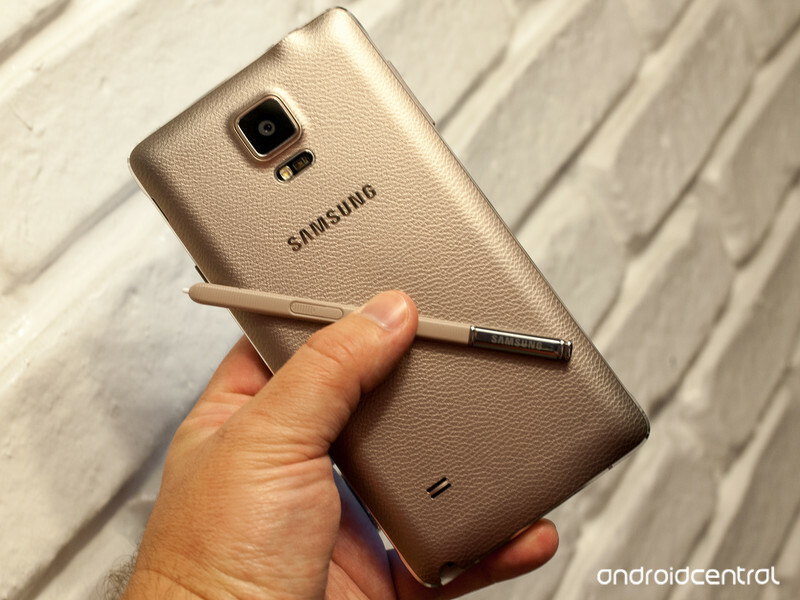 One of the most exceptional mobile gadgets from Samsung in 2014 is Samsung Galaxy Note 4. The overall construction of this mobile phone is a good example for a noticeable improvement by Samsung in recent times. As compared to usual plastic chrome finish, this mobile gadget has a metal frame. This kind of the most innovative construction gives eagerness to fans of mobile gadgets to look forward to be aware of the upcoming changes in the industry. This galaxy note 4 is powered by a quad core processor namely a Snapdragon. This mobile device has AMOLED screen of 5.7 inches 2560 x 1440, 32GB internal storage, 3GB RAM, a microSD card, an advanced camera of 16 megapixels, a large and replaceable battery of 3220mAh, and 3.7 megapixel front facing camera. Happy customers of Samsung nowadays have been seeking the most wonderful gadget to invest to enjoy their lifestyle. They can buy Samsung Galaxy Note 4 to get the best support to fulfill their desires. Google has released the most exceptional features of Nexus 6 with the main objective to fulfilling expectations of customers. An example behind a noticeable success of this recognized mobile gadget is an initial availability of this device lasted for only a few minutes. Many people throughout the world rushed to buy this device as soon as it arrived. As compared to the price of iPhone and other leading mobile gadgets, this mobile device from Google is available at a reasonable price. The display of this gadget is 5.92 inches. Users of this device can reap favorable issues from the 3GB RAM, Snapdragon 805 processor, internal storage up to 64GB, Qi wireless charging, 3900 mAh battery, water resistance, 20 megapixels camera, and the highest possible resolution of the display. Many reviews about Google Nexus 6 online give the best support to men and women with an interest to buy the most advanced mobile gadget from Google.